Forget hours of tanning bed sessions to achieve that healthy sunkissed glow, look no further than Sunkissed Mobile Spray Tanning of Bradford, West Yorkshire. Our highly trained Spray Tan Technicians offer flexible appointments at a time that suits you and you don’t even have to leave the house as we bring the salon to you. 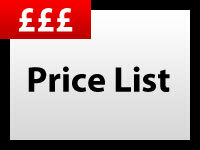 We use only the best equipment and solutions on the market to achieve the most natural looking tan. We will carefully assess your skin type before spraying your body with a fine misting solution. The equipment is small and lightweight which means our technicians can come to a larger variety of places including your home or hotel. 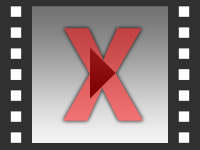 Find out how to promote Sunkissed Mobile Tanning quickly, simply and for free. Enter your email address and message to Sunkissed Mobile Tanning and we will pass it straight on for you. There is currently no customer feedback for Sunkissed Mobile Tanning. To pass feedback onto Sunkissed Mobile Tanning you need to either Sign Up or Log In. 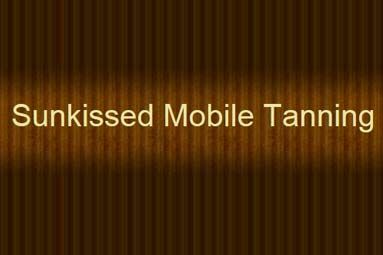 Sorry, Sunkissed Mobile Tanning has no current offers listed.